Many innocent kids have a nice long break from their compulsory indoctrination camps. What a great opportunity to breathe some entrepreneurial spirit into their minds. The kids finally get a break from having to recite their daily government prayers (Pledge of Allegiance) and from listening to how FDR saved America, and how the armies of bureaucrats protect us from the businessman. It shows the importance of identifying your calling. After you’ve identified it, you let nothing (even unemployment) stand in the way ofletting your calling unfold. The film shows that when you follow your calling, other like-minded individuals will gravitate to you. The film shows that money is not the driving force when it comes to your calling. Money, and the desire for its acquisition, is not condemned in the movie either, which is refreshing. Chef has lessons on the division of labor, and trading your production for the production of others. 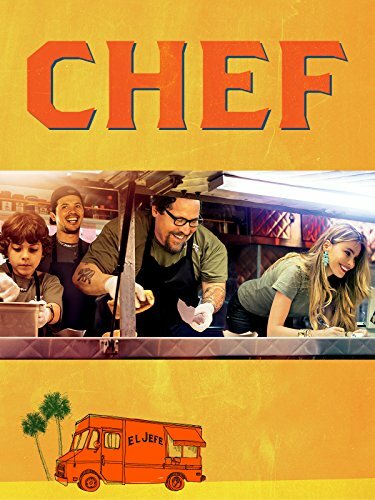 Chef shows the extreme value of the capitalist, and how prior savings by the capitalist assist in the creation of new ventures. The movie shuns the indoctrination camps, and promotes working at a young age by getting your hands dirty. The movie clearly displays that your calling must cater to the consumer. It’s not something that exists in a vacuum, but must always have the end customer in mind. The State is absent in this film. There’s only one quick appearance by a police officer (played by comedian Russell Peters) and the officer is portrayed as a real doofus. Jon Favreau is a very good friend of Vince Vaughn (who is a big Ron Paul admirer). I have little doubt that Vince may have had a hand in this. 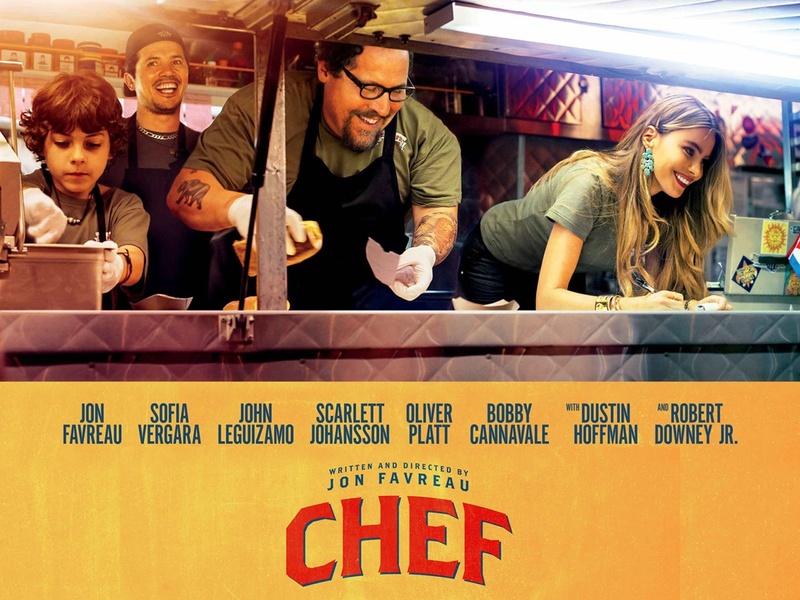 The movie Chef, in a sea of Hollywood propaganda, sticks out like a sore thumb. Buy it, rent it, stream it…(it’s on Netflix right now). Plant the seed of entrepreneurship into your kids’ minds. It’ll counter the tar and steamroller that the government has planned for them. **Note: There are a few instances where some foul language used in the move. I don’t want to recommend to kids without disclosing that. Are Asian Students About To Be Punished?